Steglatro (ertugliflozin) approved on its own and as part of two different combination therapies. Launch in early 2018. The FDA has approved the once-daily pill Steglatro (ertugliflozin) for people with type 2 diabetes. Steglatro is an SGLT-2 inhibitor, and has been shown to lower A1c and weight. Steglujan, which combines Steglatro with Januvia (sitagliptin, a DPP-4 inhibitor). Trials have shown Steglujan to be even more effective than Steglatro alone. As expected, the combination is more expensive. Segluromet, which combines Steglatro and metformin, a commonly-used and inexpensive type 2 diabetes drug. Now that they are FDA-approved, Steglatro and Steglujan will become available in the U.S. later this month, and Segluromet will launch in February. How did these drugs do in clinical trials? In one clinical trial (called VERTIS MONO), participants taking Steglatro experienced an average A1c reduction of about 1% more than those given a placebo (“nothing”) pill. Those taking Steglatro also lost an average of about 4-5 pounds more over 6 months. 6 pounds lost with Steglujan compared to 1.5 pounds lost on Januvia alone. Merck and Pfizer (the manufacturers of the new drugs) did note that there may be an increased risk of lower limb amputations (similar to the warning associated with Invokana). In phase 3 trials, 0.2% of participants taking 5 mg of Steglatro had lower limb amputations and 0.5% of those taking 15 mg of Steglatro had lower limb amputations, compared to 0.1% of participants in the placebo group. Lower limb amputations can be avoided with extra attention to foot care – see this article for foot care tips. I’ve heard SGLT-2’s may help heart health. Is that true of Steglatro? 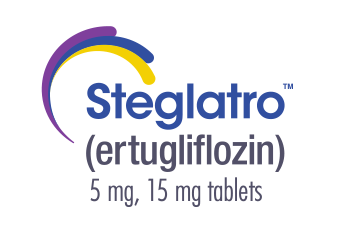 Steglatro is the fourth SGLT-2 to be approved in the US, joining Jardiance (empagliflozin), Invokana (canagliflozin), and Farxiga (dapagliflozin). Some (and maybe even all) SGLT-2’s also provide benefits for heart health. Trials are underway to assess whether Farxiga and Steglatro protect the heart, with results expected in late 2018 for Farxiga and late 2019 or 2020 for Stelgatro. So far, only Jardiance has been approved by the FDA to reduce risk of death from heart attack and stroke, but additional research shows that Invokana provides a similar benefit. How expensive will these drugs be? According to Merck and Pfizer, Steglatro is expected to cost just under $9/day without insurance, approximately half the price of most other SGLT-2’s. It is not clear how this will influence out-of-pocket costs for those with insurance, but it seems like a good sign. For those with insurance, SGLT-2 inhibitors typically have a pharmacy copay. The amount depends on the insurance plan and the particular drug. For now, we’re not sure where Steglatro will fall, so we can only compare the “list” price based on what the company has shared. Segluromet, the metformin combination, will also cost just under $9/day without insurance. As for Steglujan, the combination therapy with Januvia, it will cost $17.45/day without insurance; this is more expensive that Steglatro alone, but still cheaper than competitor Glyxambi ($22/day), another FDA-approved drug to combine an SGLT-2 inhibitor and a DPP-4 inhibitor into a single pill. Though comparing list prices between drugs is helpful, it is not reflective of what people actually pay for them. 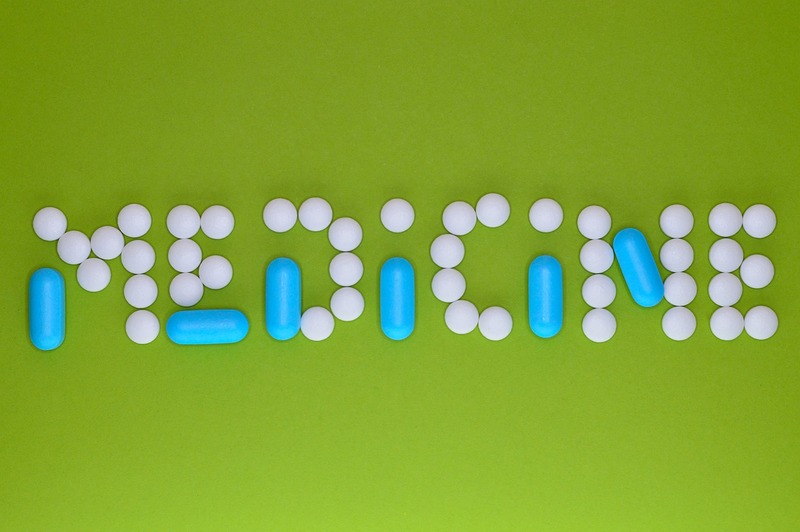 Drugs have various assistance programs, as well as different levels of insurance coverage. More comprehensive pricing information may become available once Steglatro, Steglujan, and Segluromet are available on pharmacy shelves.